Driven by a passion for exceptional Nebbiolo, the Travagli family has been producing remarkable, limited-production wines from their eponymous estate in Gattinara for four generations. As the foremost producer and largest vineyard owner in this northern region of Piedmont, Travaglini’s distinctive bottle-shaped Gattinara is the most iconic bottle of the appellation. 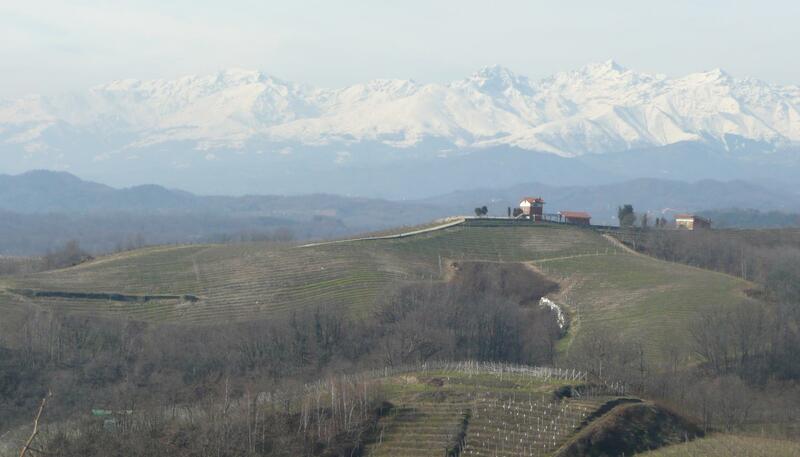 Gattinara plays an important role in Italian viticulture, but until a couple decades after the turn of the century, this beautiful region of Alto Piemonte was nearly forgotten. A winemaking region older than Barolo, Gattinara covered almost 600 hectares by the end of the 1800’s, making it one of the largest in Northern Europe. The phylloxera plague, coupled with a devastating hail storm in 1905, completely destroyed the region and wine production in Gattinara was abandoned. Fortunately, Clemente Travaglini recognized the potential in this mountainous region and established his winery here in the 1920s. His passion for Nebbiolo helped raise the profile of Gattinara, a commitment that has been carried on through the generations. The family implemented major changes in the winery and vineyards, pioneering research into improved methods of viticulture, such as high density planting (5,000/HA) and 100% hand-harvesting. 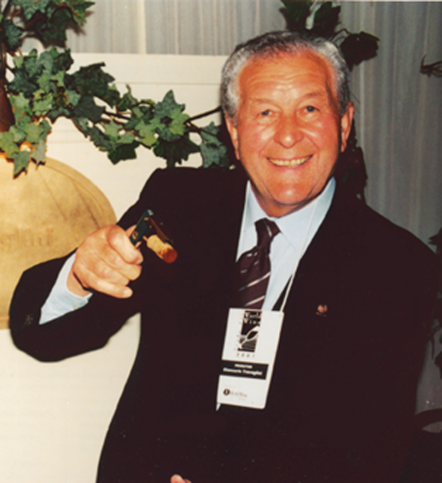 Clemente’s grandson, Giancarlo, developed micro-oxygenation and skin contact techniques that radically affected the quality of the wines; producing Gattinara with greater extraction of tannins and color from the delicate Nebbiolo grape. This is particularly important in the cool-climate region, allowing Travaglini to produce a range of wines of structure and longevity to fresh, easy-drinking, and young. Travaglini produces traditional Gattinara, however they were the first producer in the region to experiment with barrique for their Tre Vigne, made only in the best vintages, and Il Sogno, a unique appassimento wine whereby the harvested grapes are dried on straw mats a few months prior to vinification.. In 1988, Gattinara received DOCG status. The Travaglini family owns 59 hectares of vineyards; 44 of which are dedicated to vines, primarily Nebbiolo. A small portion is planted to native varieties Vespolina and Uva Rara. The family’s vineyard holdings represent almost 59% of total Gattinara DOCG. This small appellation lies in the rocky foothills of the Monte Rosa range, where ventilating winds blow down from the nearby Alps. Soils are rocky and rich in iron, imparting a reddish color on the earth. Its northern, mountainous location experiences a continental climate, with very cold, snowy winters and warm, sunny summers. 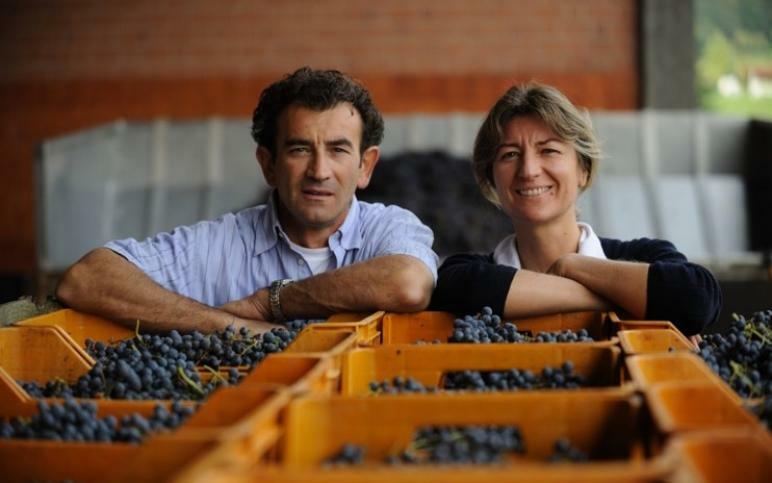 4th generation Cinzia Travaglini now runs the estate, along with her husband Massimo Collauto, chief winemaker. Their efforts, as the generations before them, have made Travaglini one of Italy’s most recognizable wines and the #1 selling Gattinara in the world. Travaglini wines have a distinctive bottle shape, featuring a unique curve that fits naturally in the palm of the hand and serves to catch sediment during decanting. Specially designed to celebrate Travaglini’s excellent 1952 vintage, the bottle was so well received that family decided to keep it as their trademark.